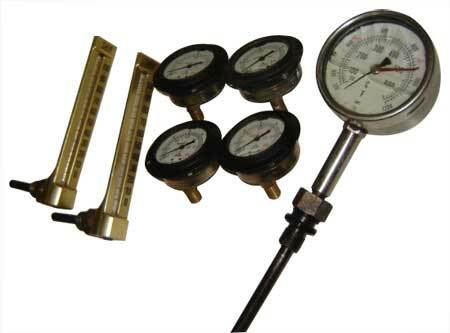 Pressure Gauge, which we are offering are used in the measurement of pressure differentials in various water treatment plants. Pressure gauges, provided by us, can be avail with measuring meter that gives highly accurate readings and can be easily read. The offered range of Pressure Gauge is featured with various components that are reckoned for their accuracy, performance, and durability.